It’s the secret elixir for athletes like Ryan Lochte, partiers and people with glowing skin. Is intravenous hydration just another health craze or the ultimate quick fix for our health and beauty goals? It’s a health and beauty treatment that slid under the radar for many of us until Ryan Lochte made it overnight news with his latest Olympic committee gaffe. In case you missed it, Twitter photos of Lochte and a female friend getting hydration IV’s caused him to be banned from competition for 14 months because of a clause in Olympic guidelines limiting use of IV fluids. Who knew? (Not Lochte.) 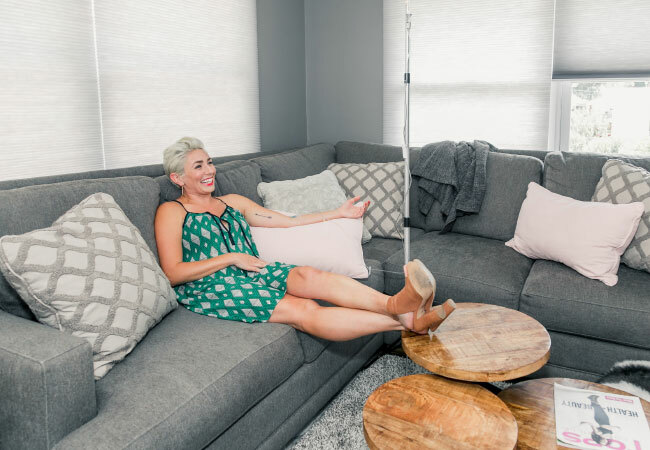 But now we all know that IV hydration is becoming part of the health and beauty regimens of everyone from Olympic swimmers to their non-athlete friends. 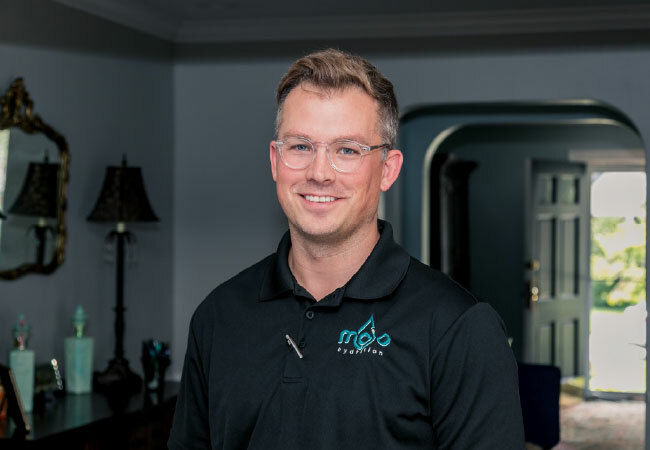 In fact, an IV hydration company, Mojo Hydration, just began here this summer and already has an impressive client list, including our own hometown athletes, the Louisville City FC soccer team. 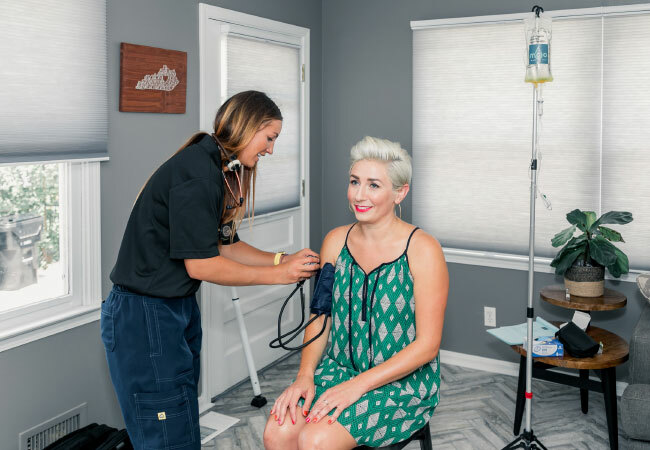 IV hydration therapy may be garnering more and more attention, but there’s still a lot of confusion about how it works. Basically, it is a treatment that pumps water, minerals, and vitamins directly into the bloodstream using an IV and it provides fast relief from a number of ailments. The notion emerged five to seven years ago in large cities like Las Vegas, Miami, and New York City. Since then, the health trend has continued to grow and offers a wide range of beauty and wellness remedies. With any health and wellness treatment, there are pros and cons to consider, so I caught up with Dr. Chris McClellan with OneMD in St. Matthews for his thoughts on this emerging trend. “From a positive standpoint, these treatments do help with clinical hydration,” says Dr. McClellan.